Museums and heritage organisations respond to the needs of many different audiences. More and more they welcome people at all stages in life, embrace alternative histories and reach out to marginalised communities in ways that would have been uncommon even twenty years ago. 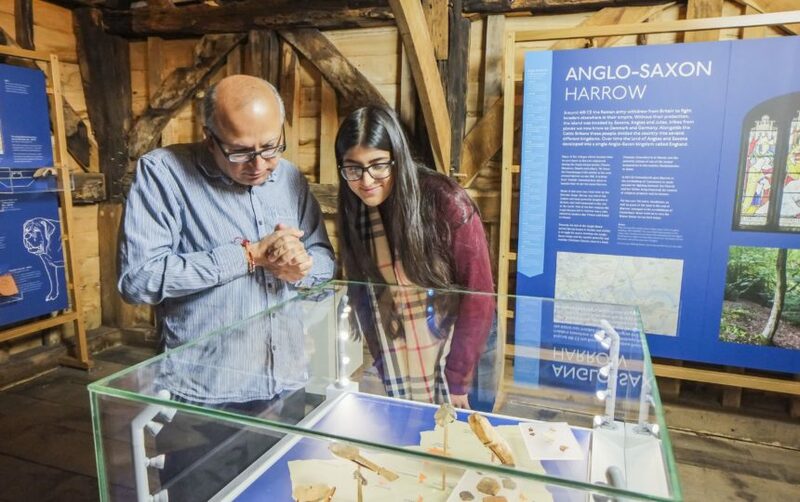 Not only does this commitment to inclusivity build new audiences, but it also compels museums and heritage attractions to reappraise what they do and deliver their public programme in new ways. They know that they must change in step with society around them or risk becoming irrelevant. There are many examples of such innovation. Derby Museums are developing the city’s historic Silk Mill in a ground-breaking ‘co-production’ partnership with local people; Liverpool Museums’ award-winning House of Memories is just one among many such programmes run by museums for people living with dementia; National Trust properties are now a key destination for families, with an imaginative menu of trails, games and activities for all ages and abilities; and many museums and heritage sites across the UK are thinking deeply about how they can use collections and other resources to support the most vulnerable in their community. Data shows that audiences are still not as diverse as they could be. This is, and will continue to be, work in progress. But the determination to change is much in evidence.